As part of our efforts to constantly service our growing customer base needs in a global market, we enjoy sharing with you new developments and achievements within IDT Systems. 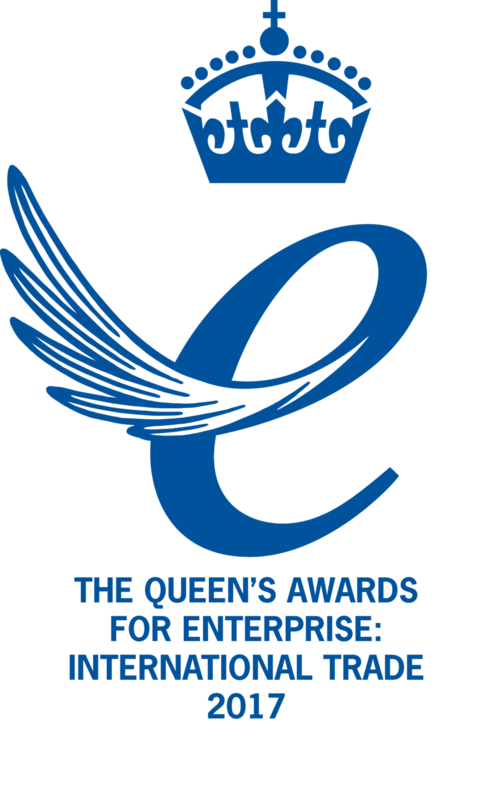 IDT Systems is therefore pleased to announce our recognition as one of the top companies in the United Kingdom for International Trade, as the company has had bestowed upon it the prestigious Queen's Award for Enterprise. It is an honour to be recognised for our efforts to provide exceptional service to our ever-growing customer base. We strive to ensure our partners receive noteworthy customer service and remarkable products. Our CEO, Peter Woodd, who is extremely involved with the day to day running of IDT Systems, and another crew member will be attending the Queen’s reception at Buckingham Palace this summer to accept the award. IDT Systems was started in 2006 by a seasoned group of 3D and 2D experienced professionals. IDT Systems has developed comprehensive system interface technology, including the equipment, operating systems, software and consumables. The first system was launched in late 2008, since then it has deployed over 400 systems around the globe, across all major industries. Copyright © 2019 IDT Systems ltd. All rights reserved.